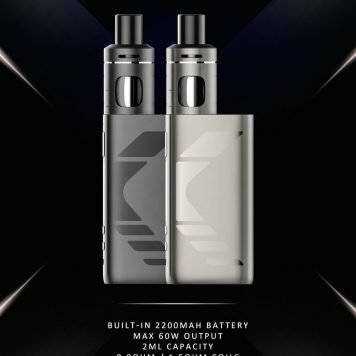 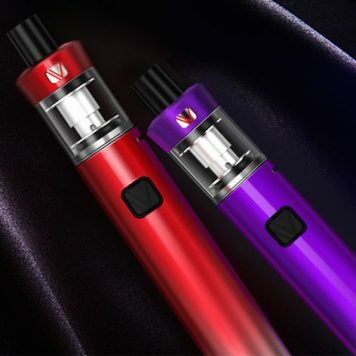 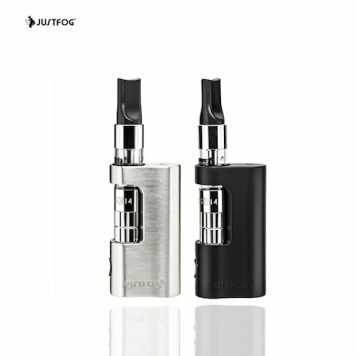 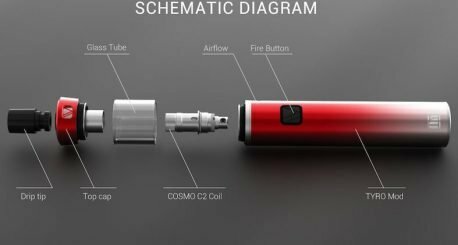 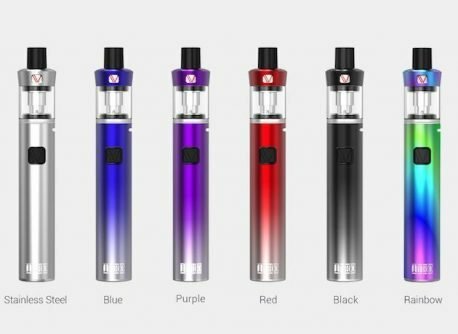 The Vaptio TYRO KIT is a stealth all-in-one vape pen that utilises a Vaptio patented airflow adjustment unit on its tank, so you can easily adjust the vapour volume simply by screwing the glass tube. 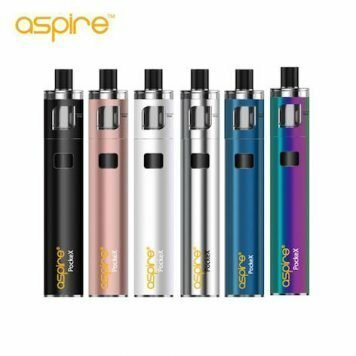 This simple unit also enables you to freely switch between DL and MTL, really one vape for double vaping pleasure. 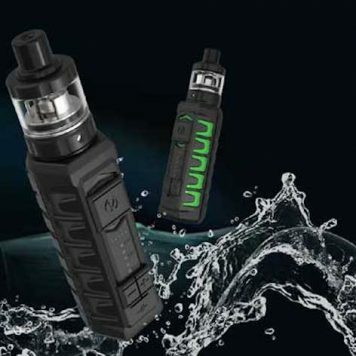 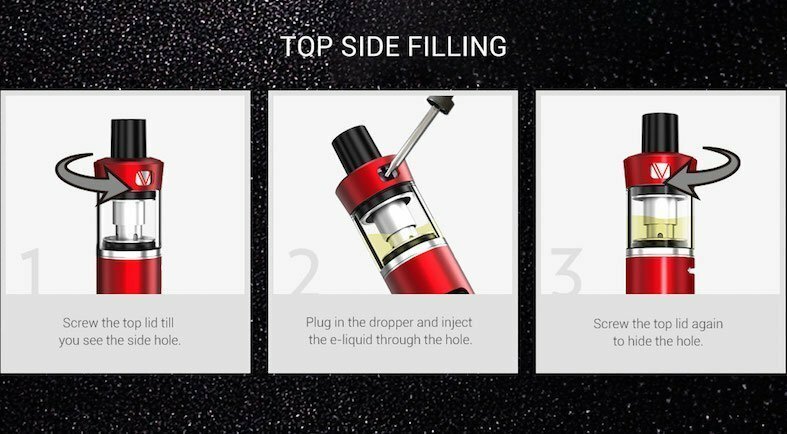 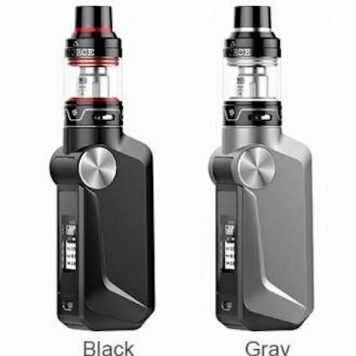 The TYRO KIT adopts top-side filling to refill the tank. By screwing the top lid, the fill hole is revealed. 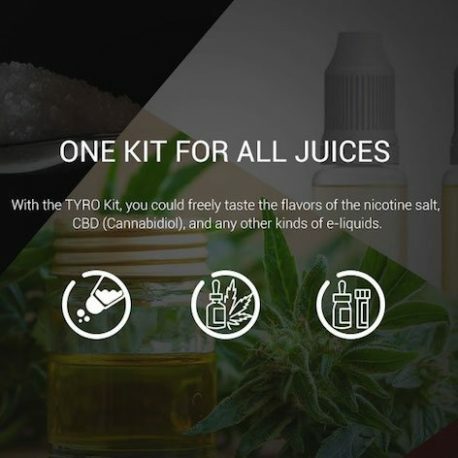 Simply add your e-liquid. 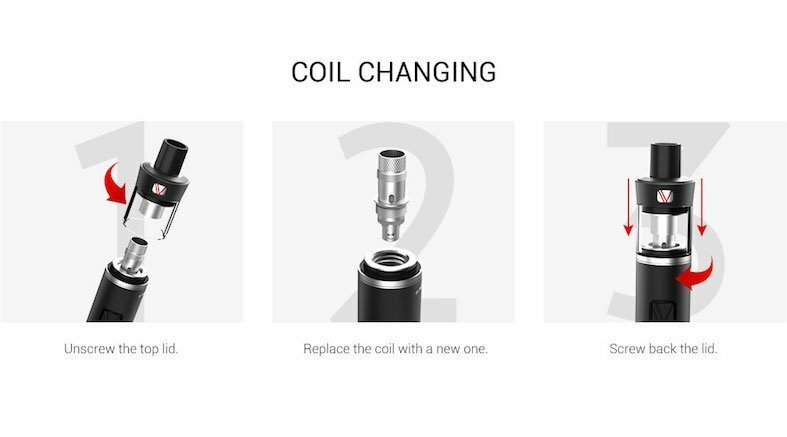 Slick and clean so no more messy juice filling. Available in 6 glorious colours: Black, Blue, Purple, Rainbow, Red & Stainless Steel. Replacement Coils Also Available: Select from the drop down box.